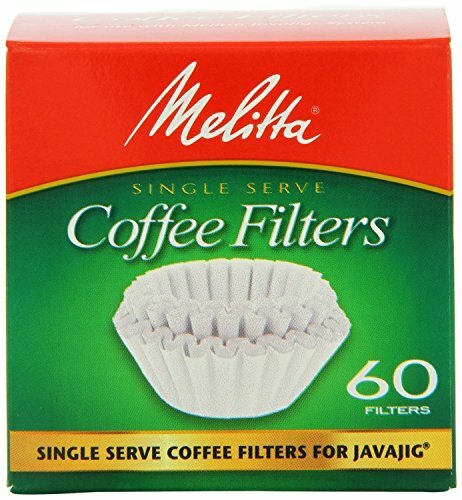 For use with Melitta javajig reusable coffee filter system Safety: Caution: Filter cup and inset may be hot after brewing. Easy-to-use directions: 1. Put filter insert face down (prongs up) on flat surface & place coffee filter on top. 2. Slide cup down over filter until snug. 3. Fill cup with your favorite ground coffee or tea. 4. Snap lid on top and it's ready for use. Remove used coffee filter & toss. Rinse & reuse cup.